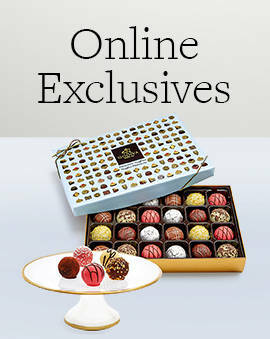 What every special occasion needs: GODIVA personalized favors! 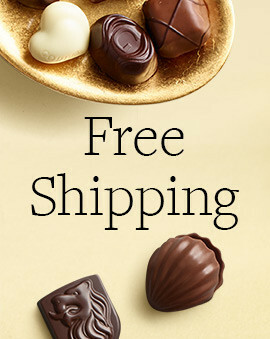 Set them at each table setting, adorn a dessert table with a gorgeous tower of gold boxes, or be creative and use our favors with your table seating cards. 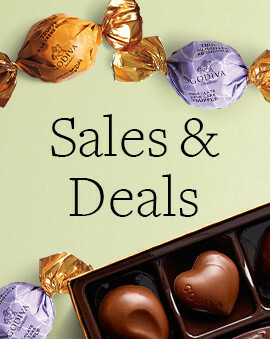 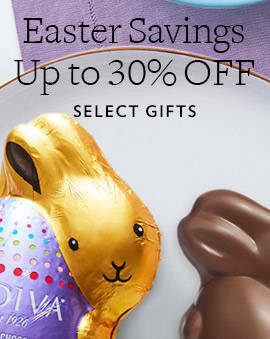 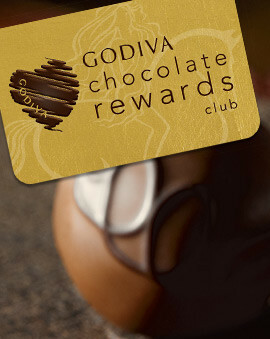 Wherever you place them, your guests will love their GODIVA gift.